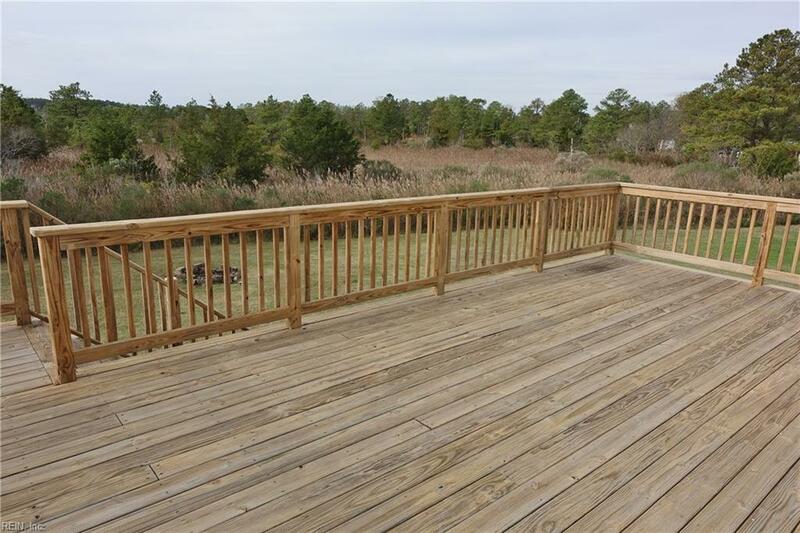 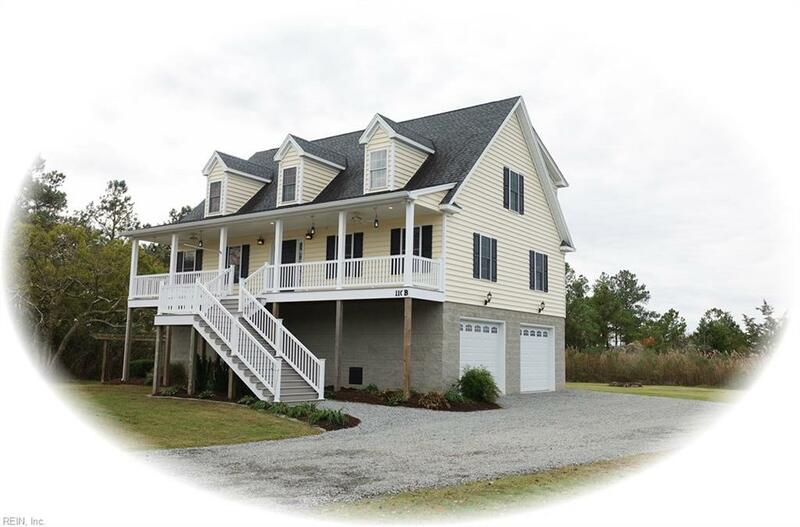 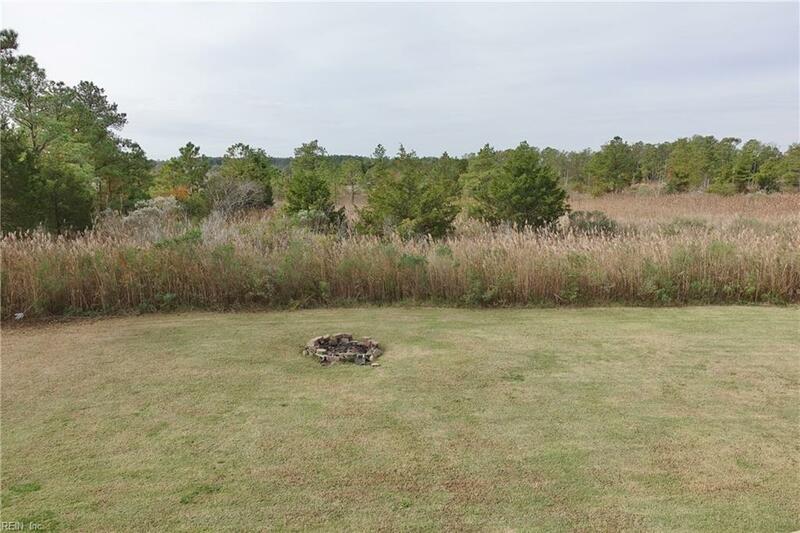 Private setting situated off the main road, this energy efficient custom Cape Cod home overlooks beautiful marshland ~ no backyard neighbors! 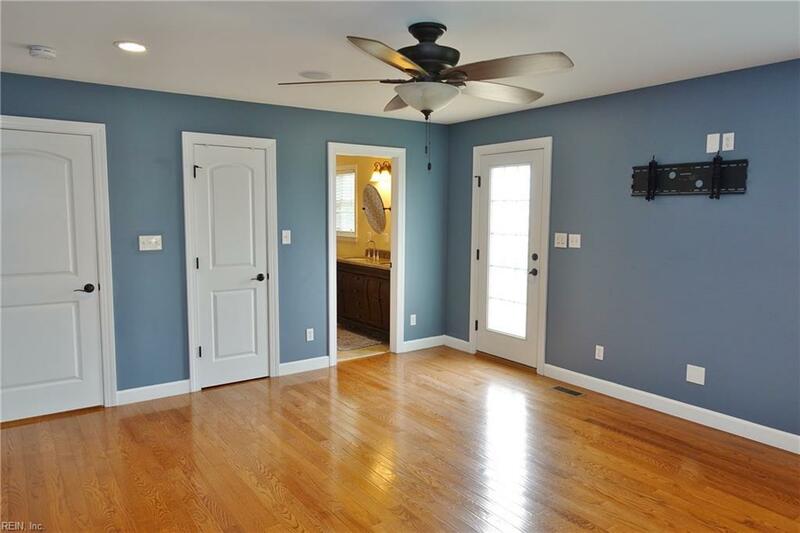 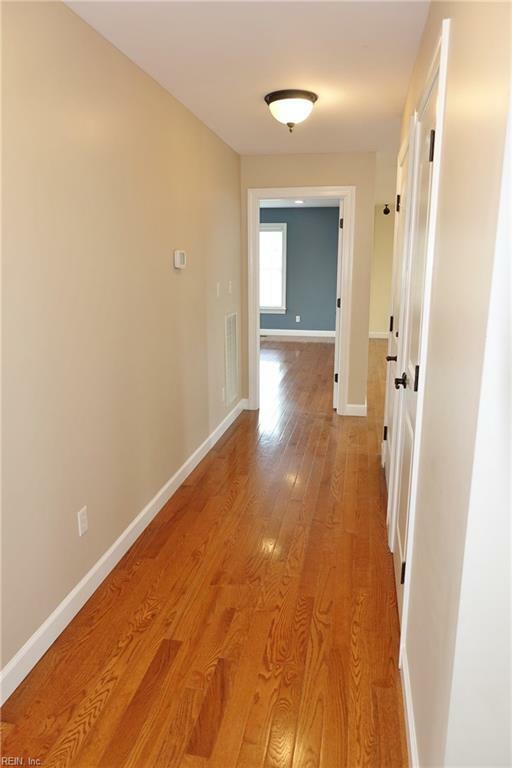 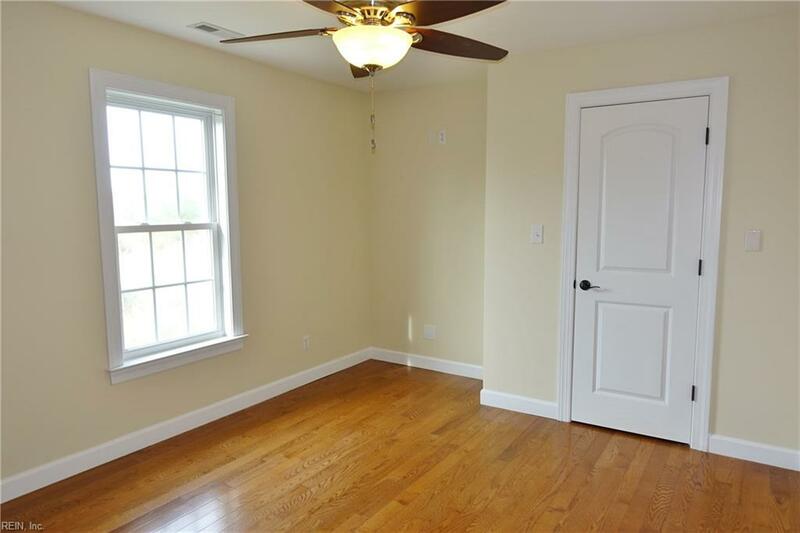 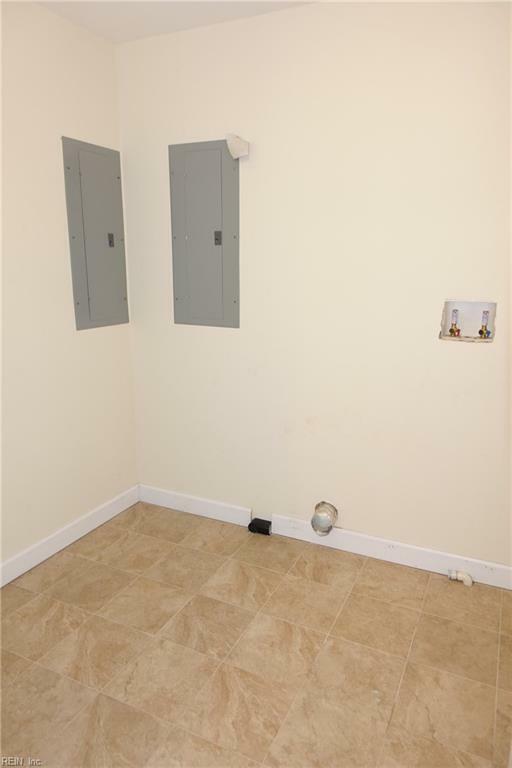 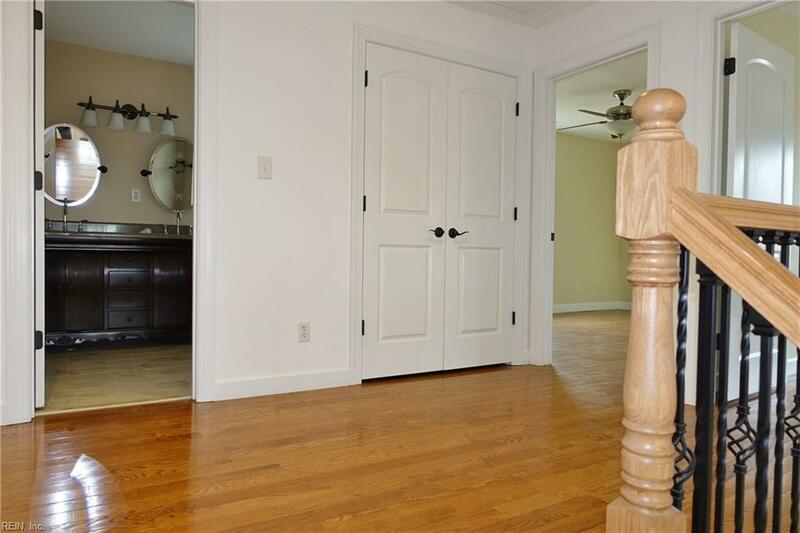 Features wood floors & ceramic tile thru out. 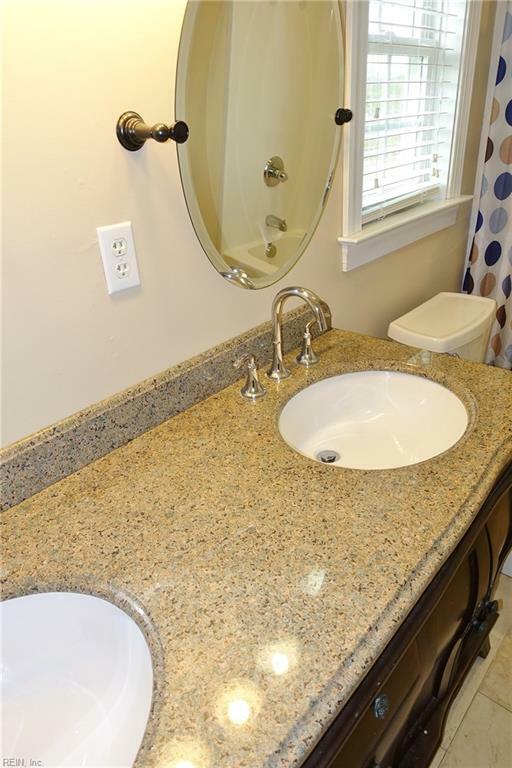 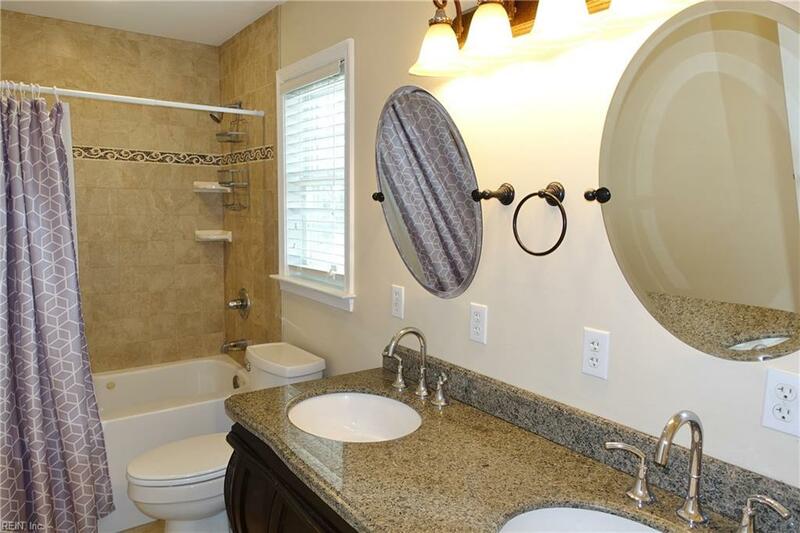 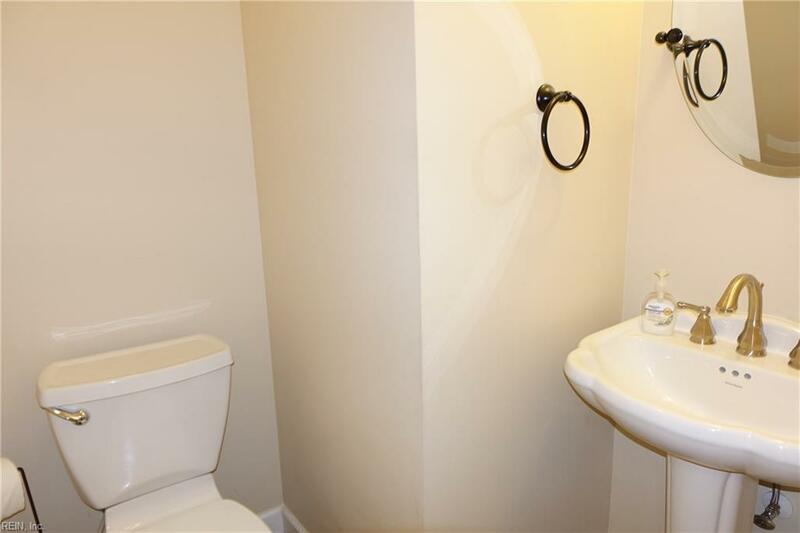 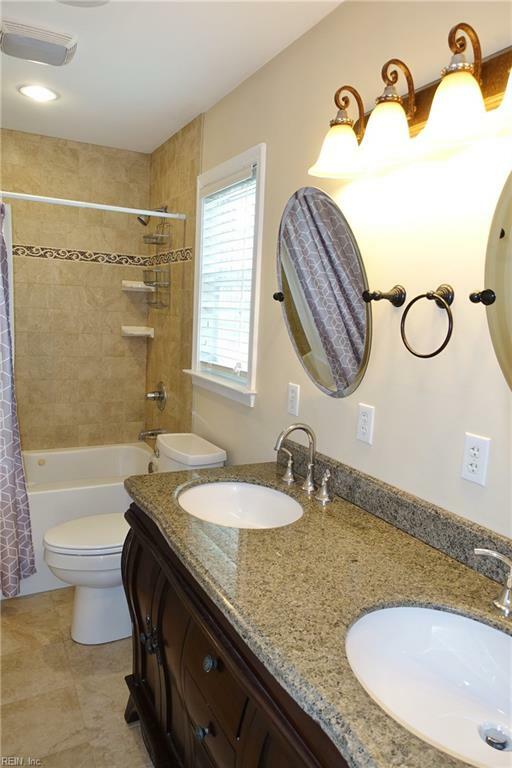 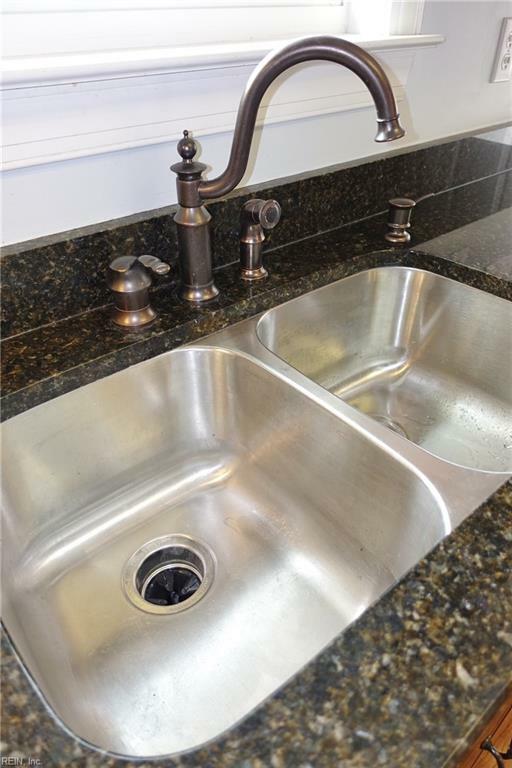 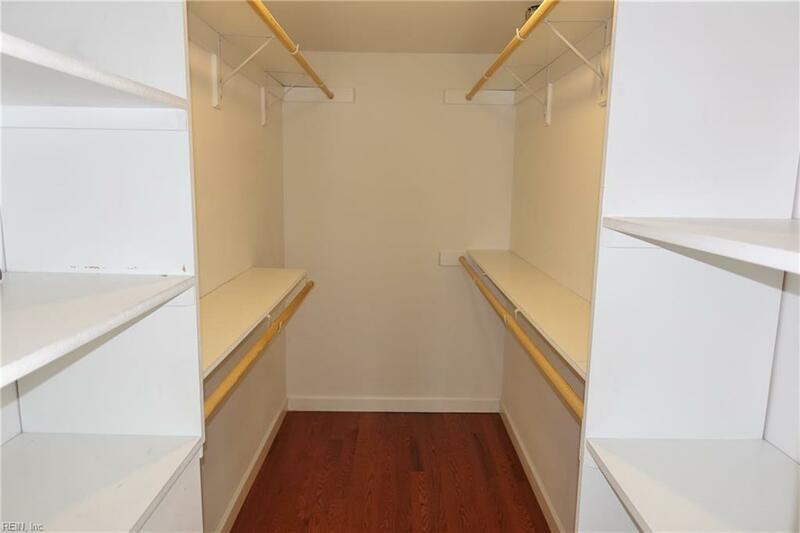 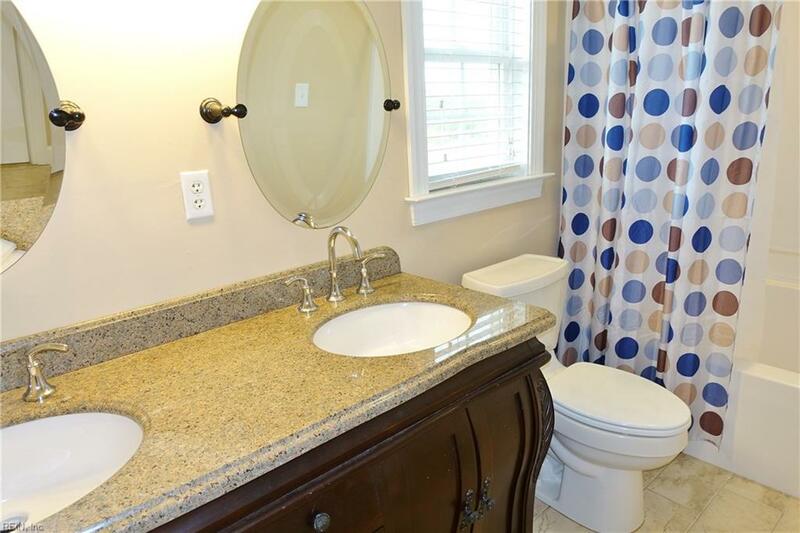 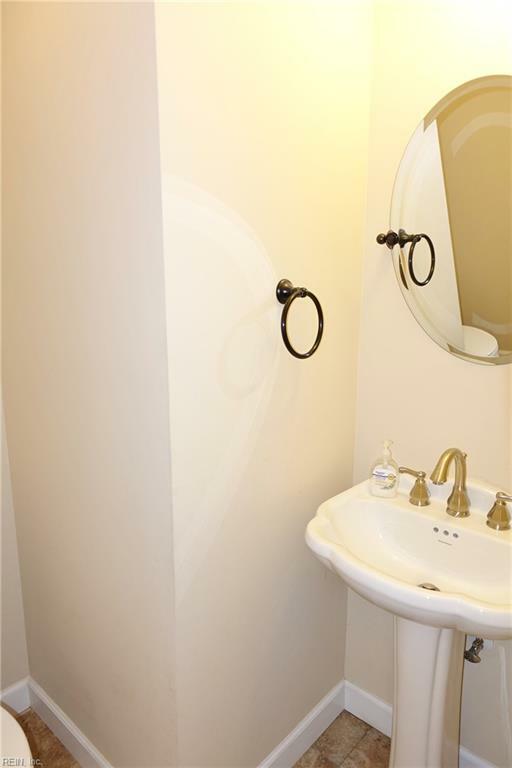 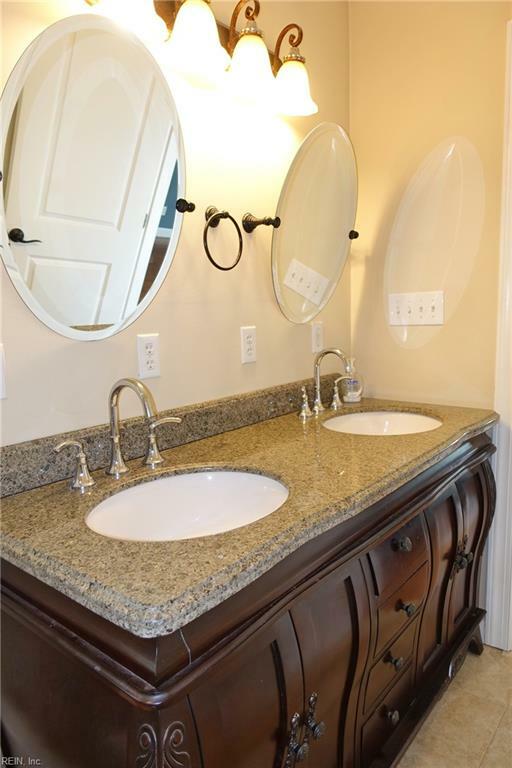 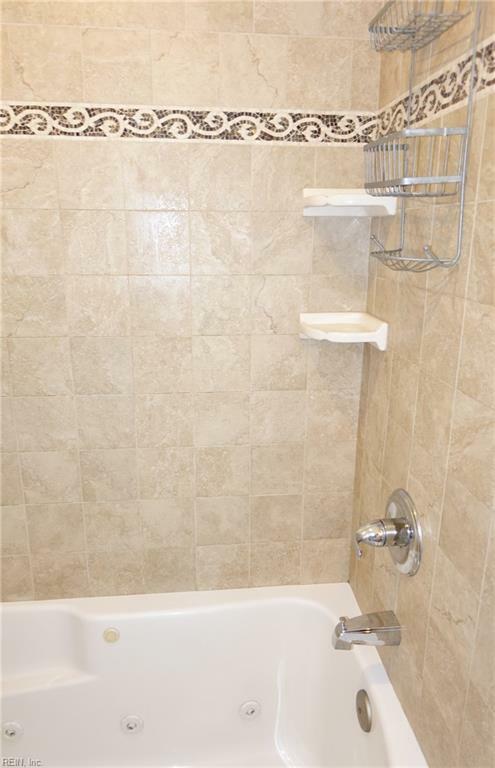 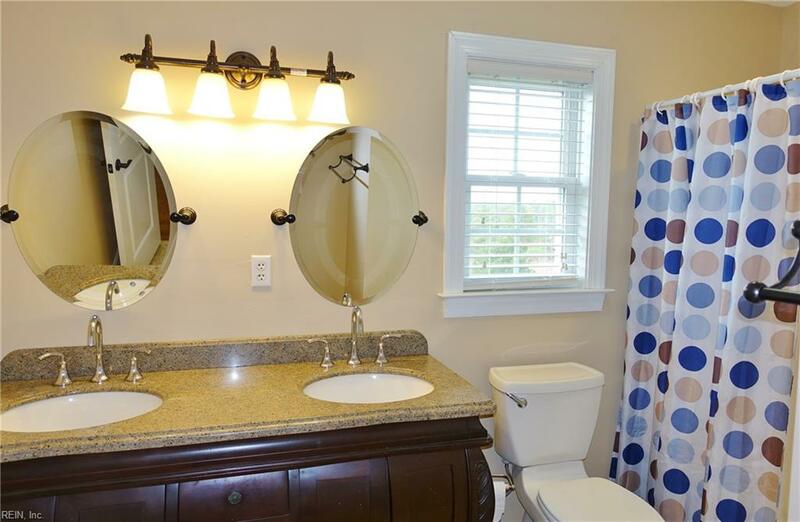 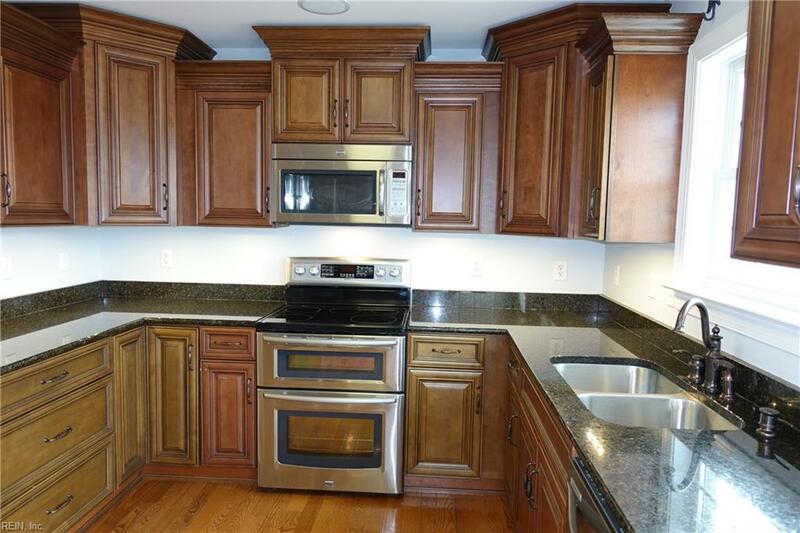 1st floor master w/WIC, sep bath & dual sinks. 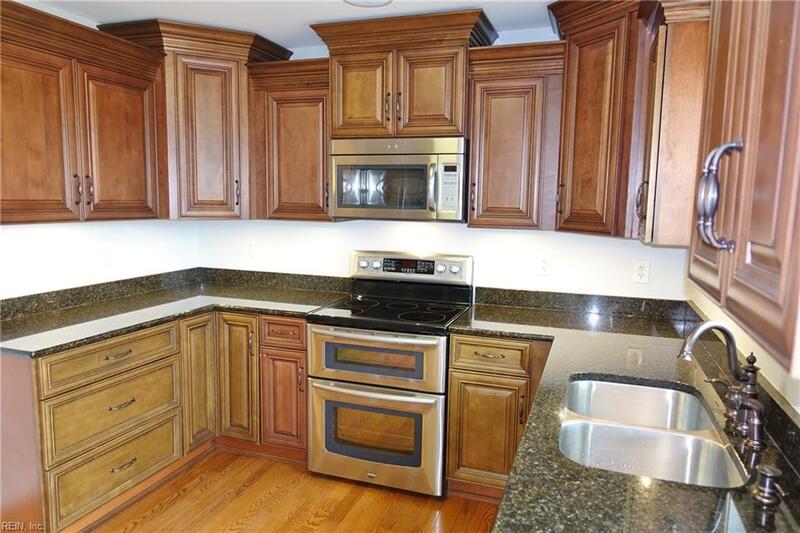 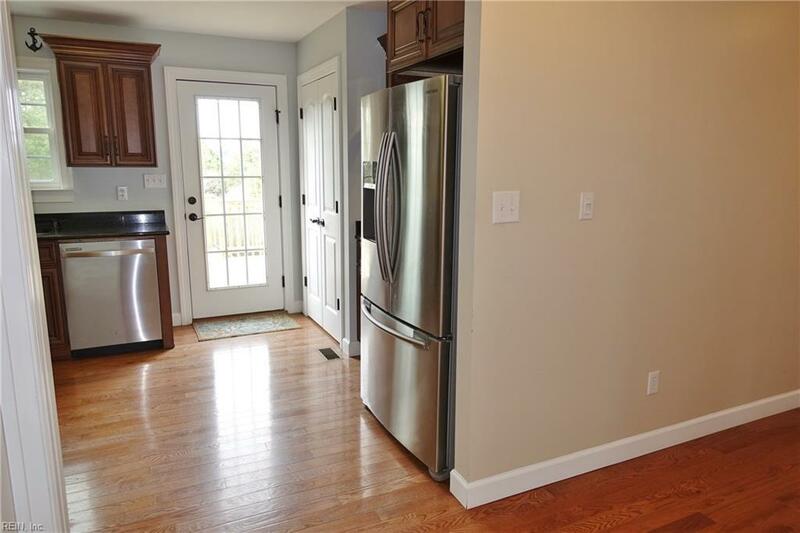 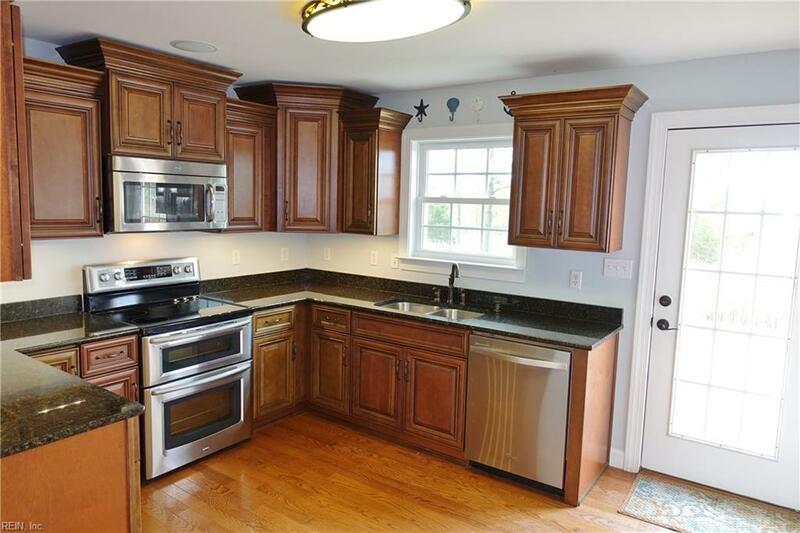 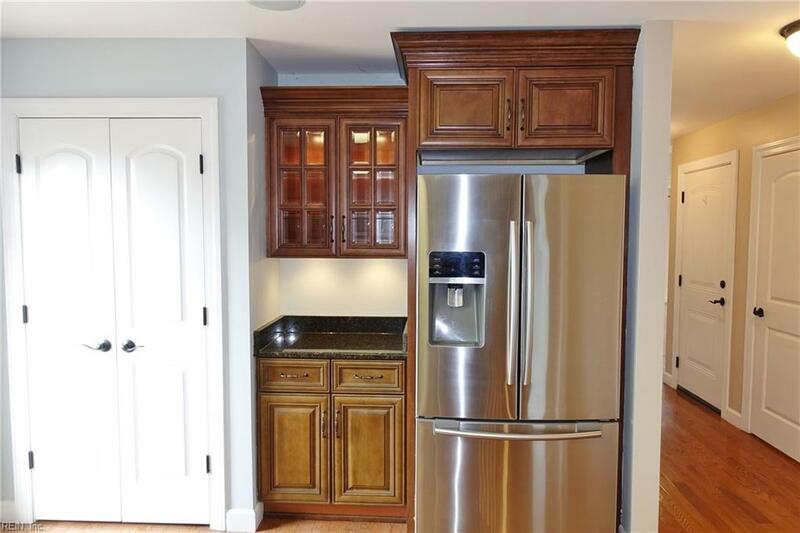 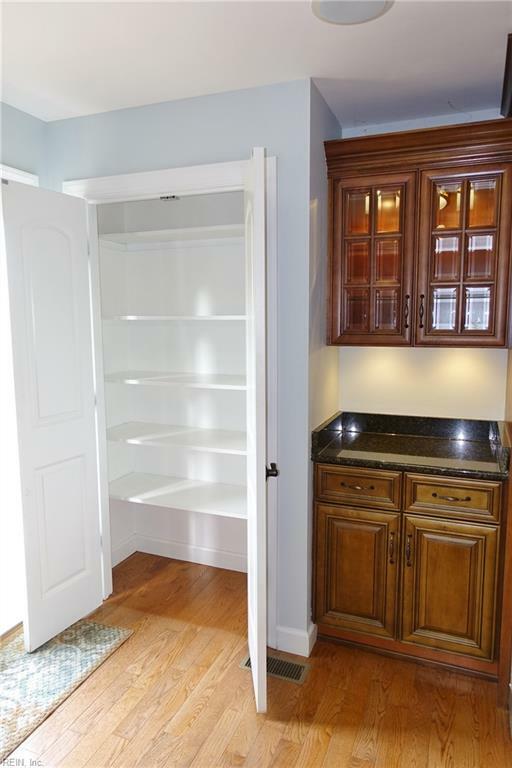 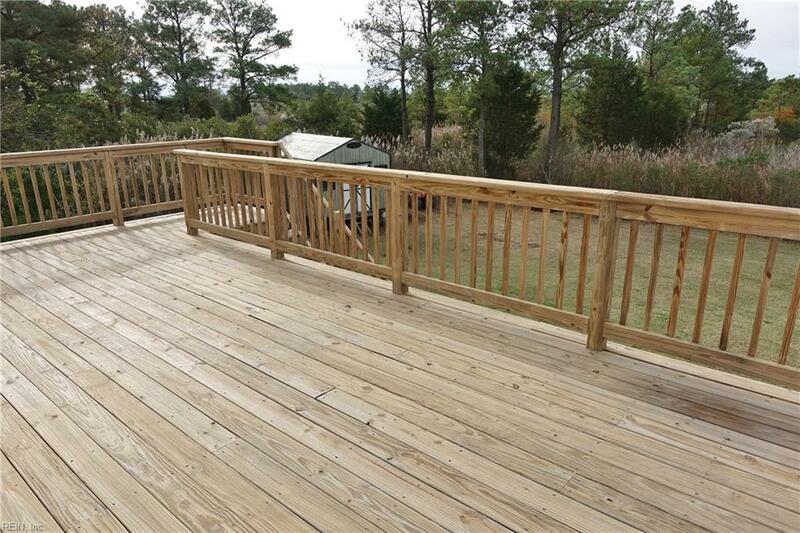 Kitchen w/granite ctrs, SS appliances, undercab lights & pantry, & access to deck. 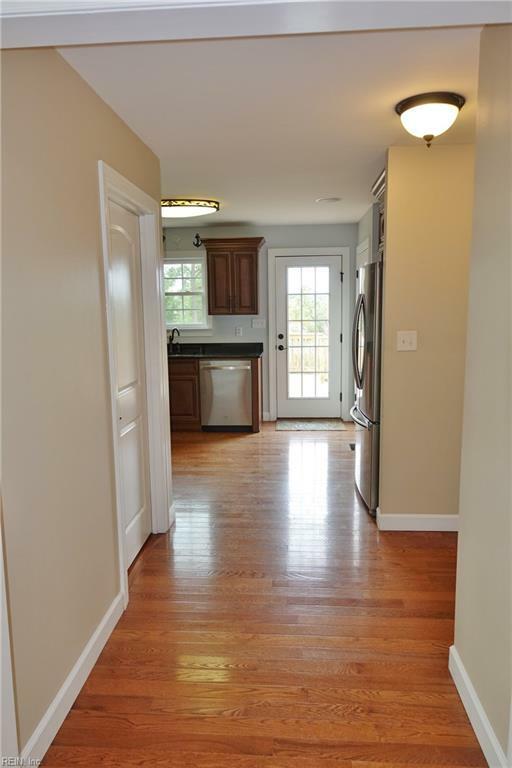 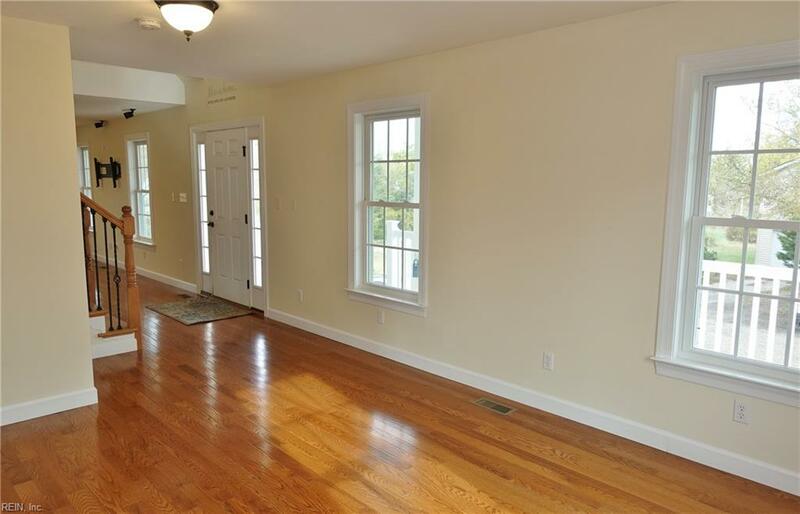 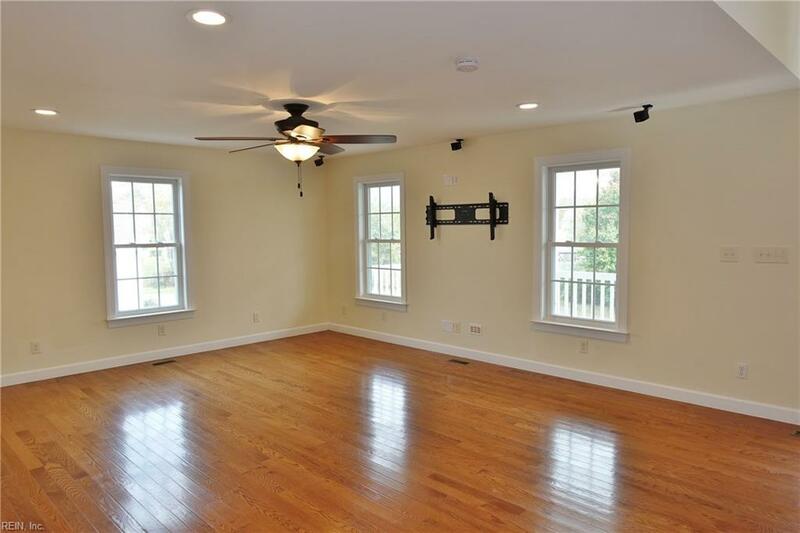 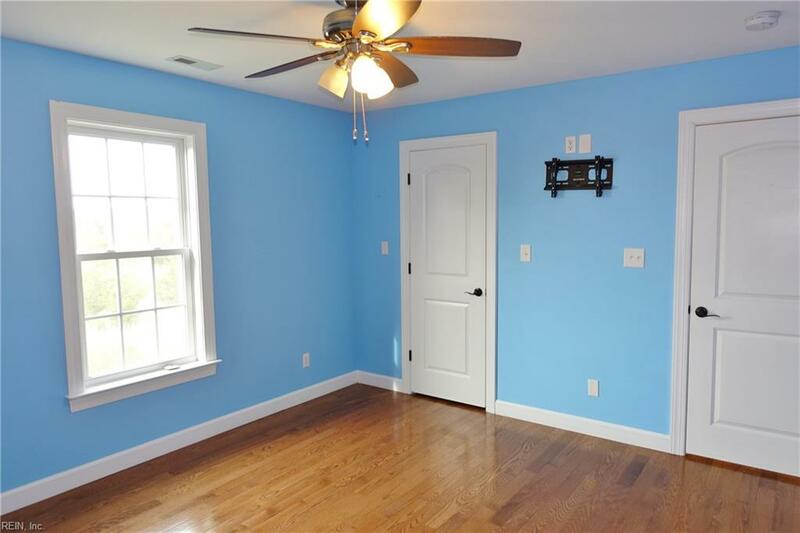 Huge laundry room & 1/2 bath on 1st level along w/family & dining rooms, & access to garage level. 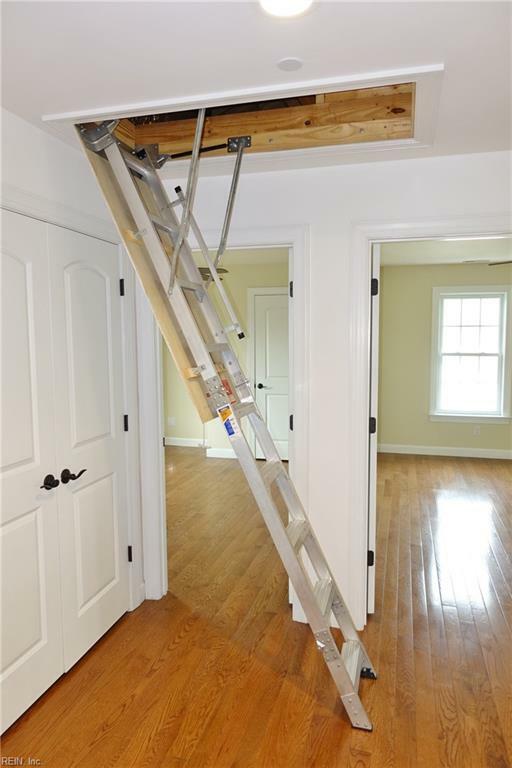 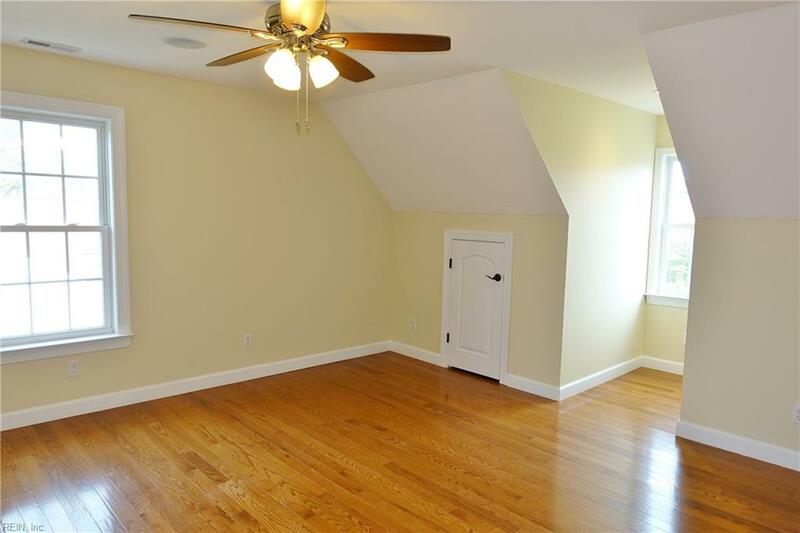 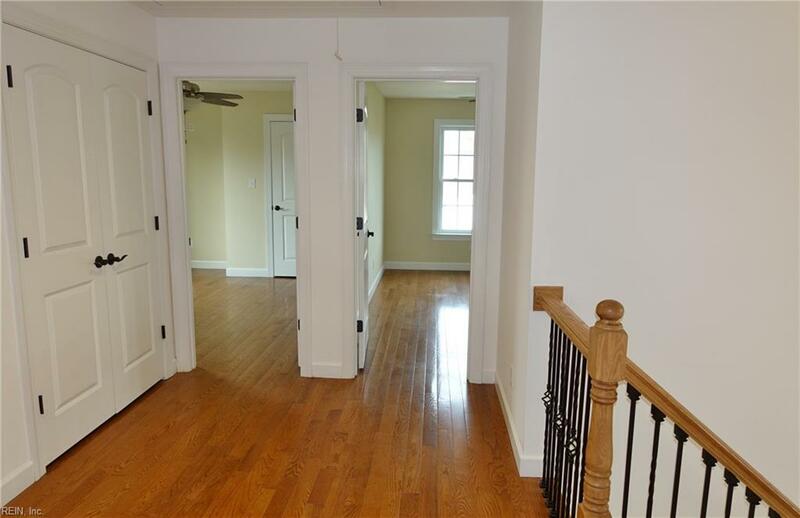 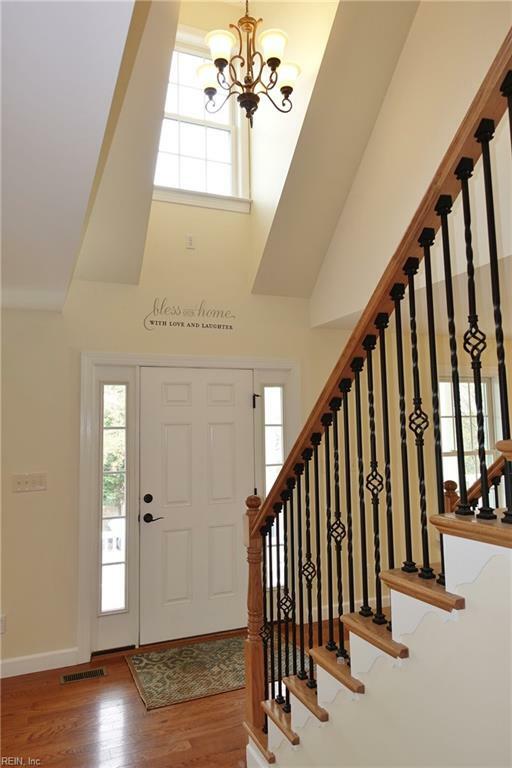 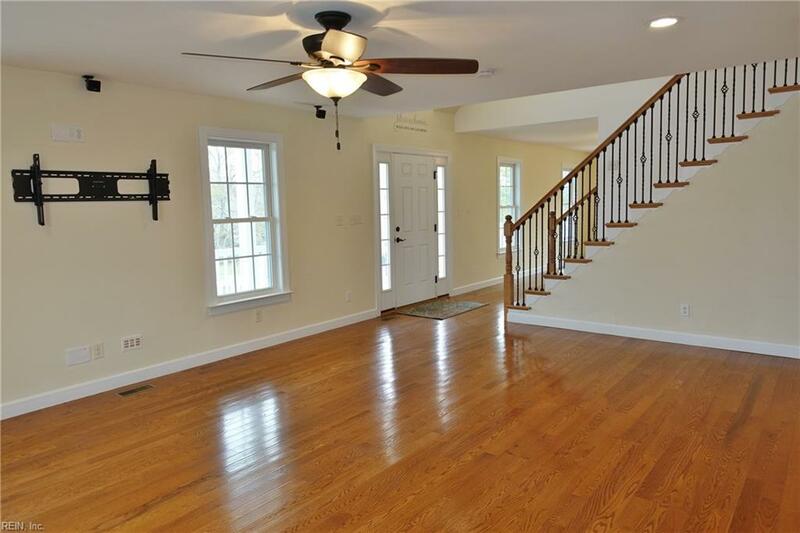 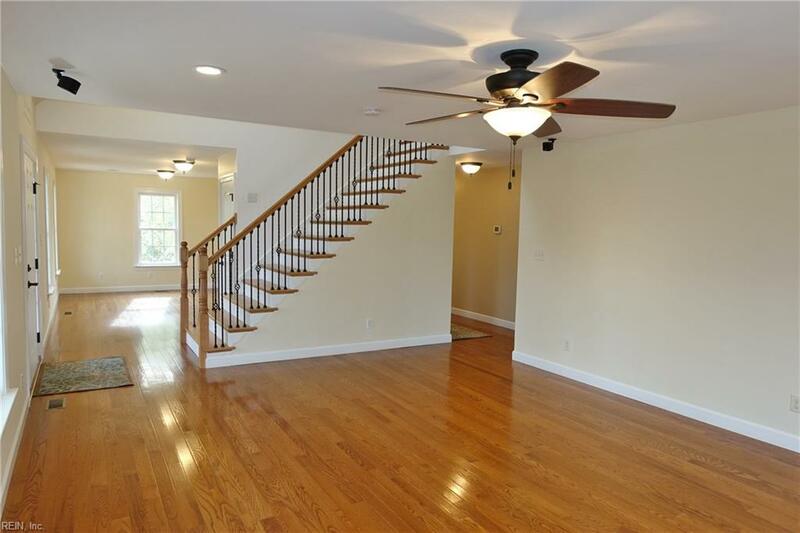 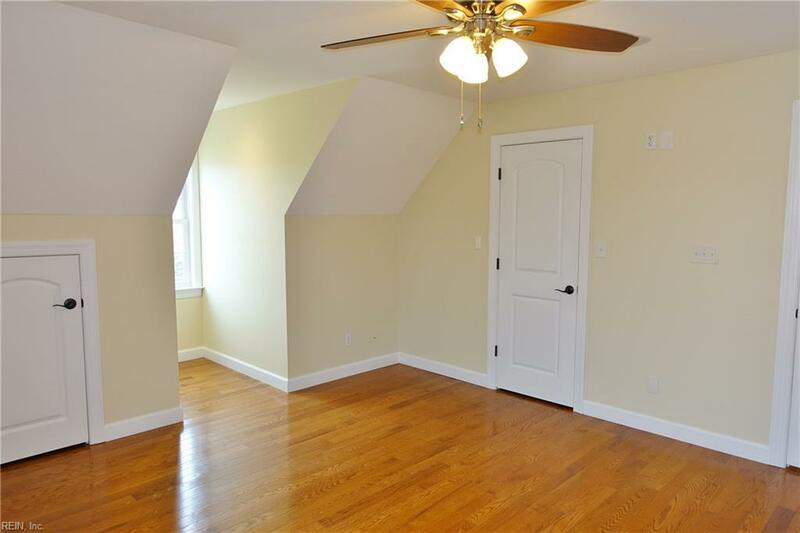 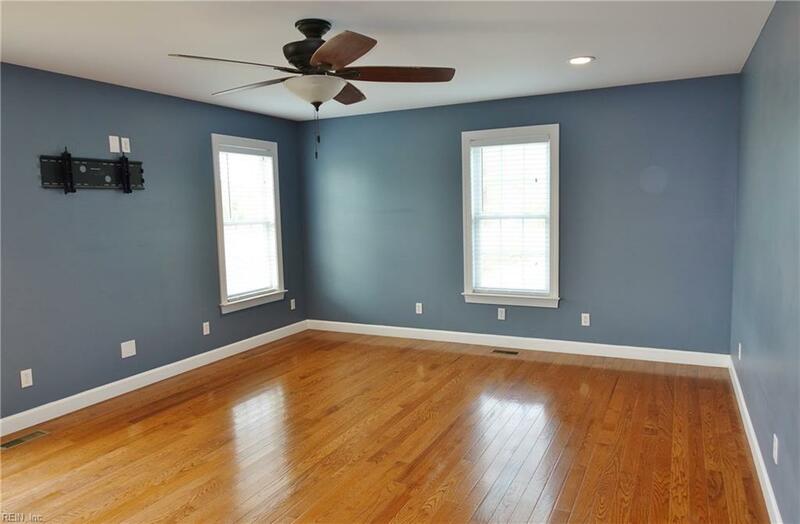 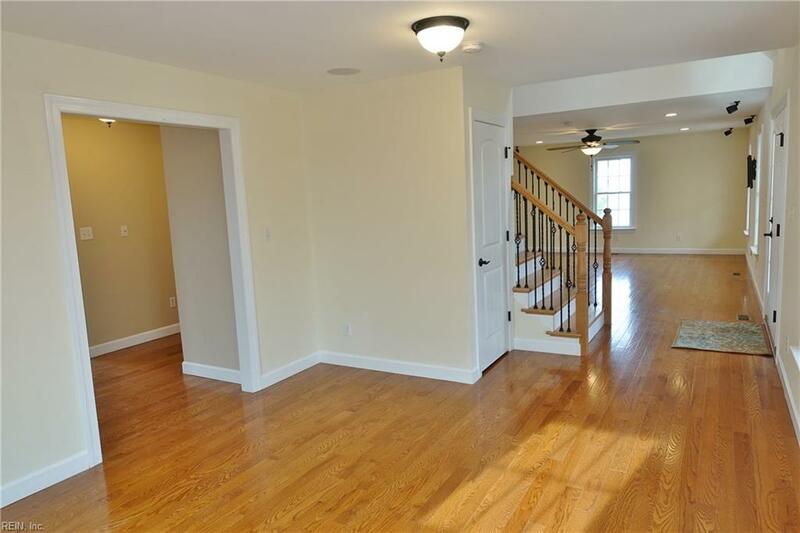 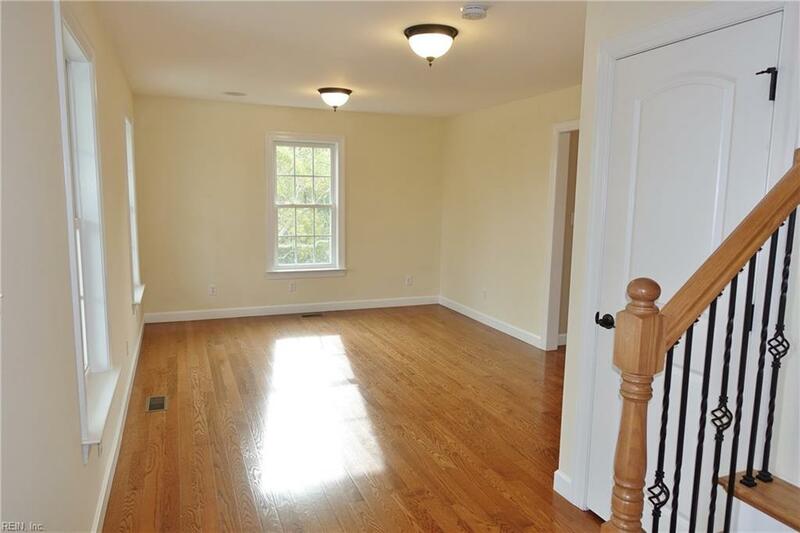 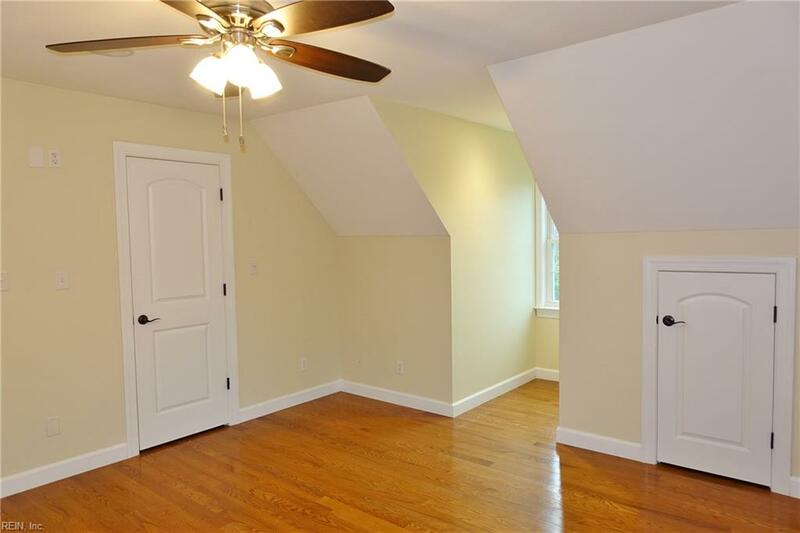 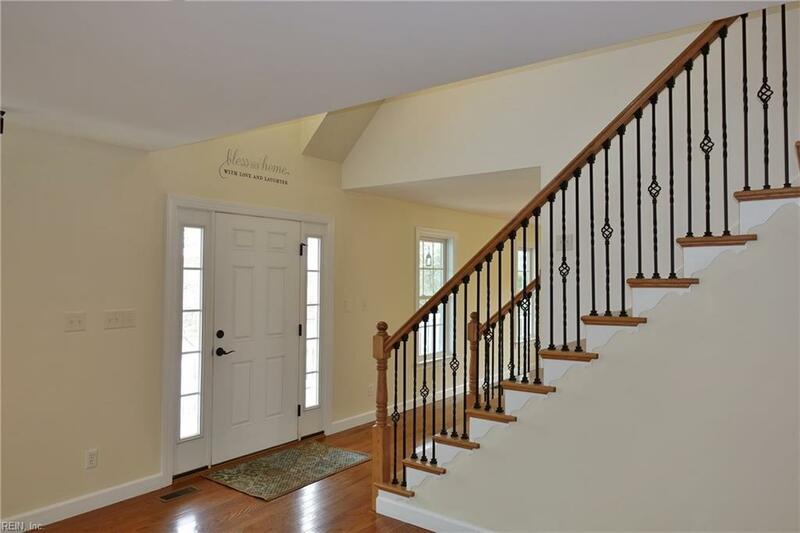 Upstairs are 3 really nice size bedrooms, full bath, & pull-down stairs to attic w/floored space. 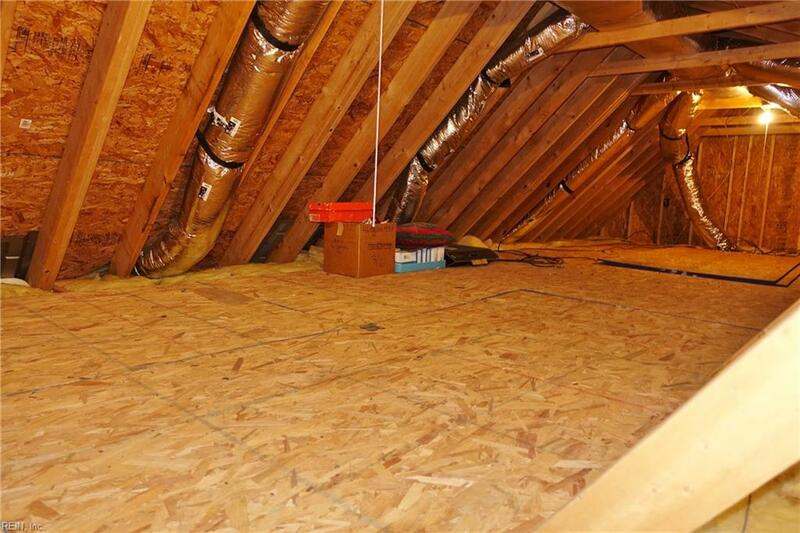 With Geothermal dual-zone HVAC systems & extra insulation at construction, seller says utilities typically run less than $100/mth. 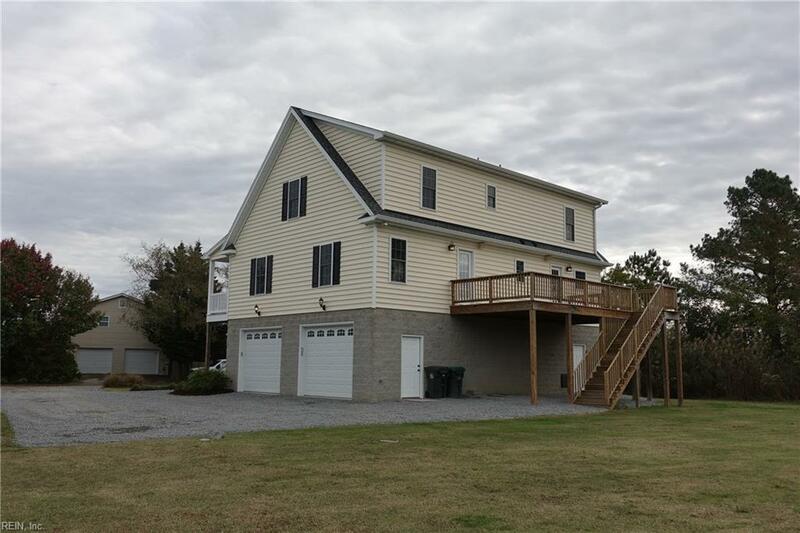 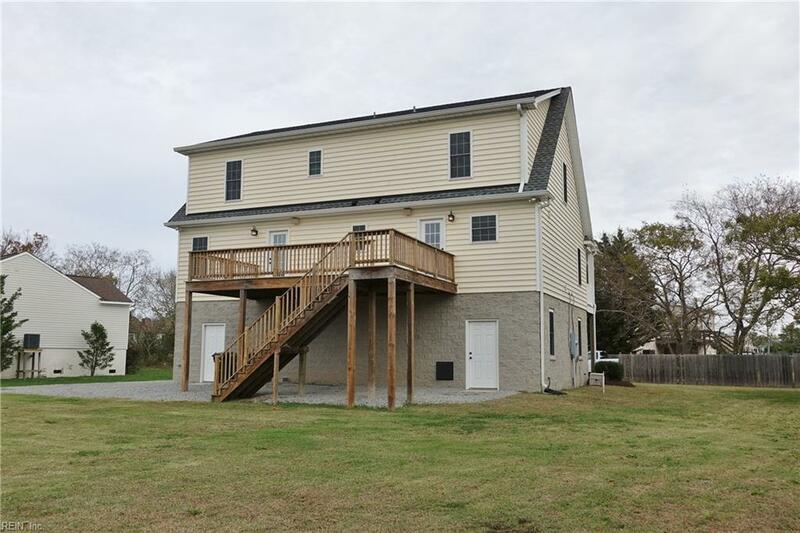 Couple that w/a low flood insurance rate of about $62/month because lot & home were both elevated at time of construction, this home is a must see! 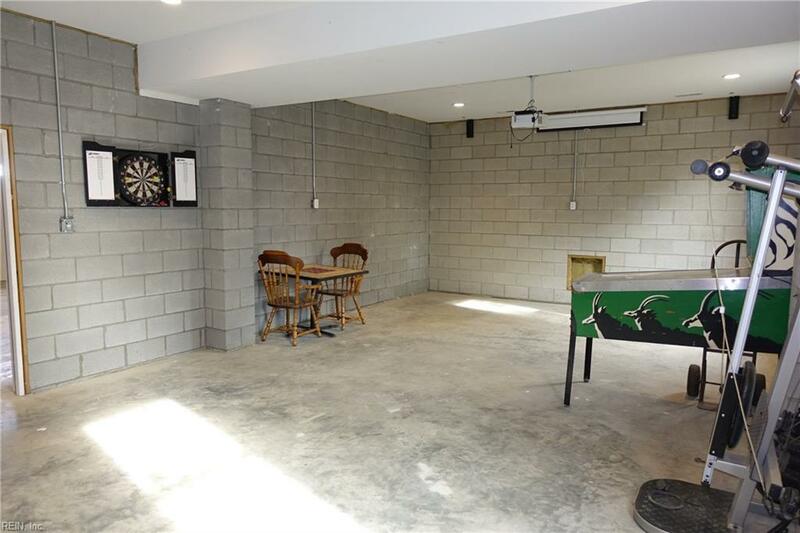 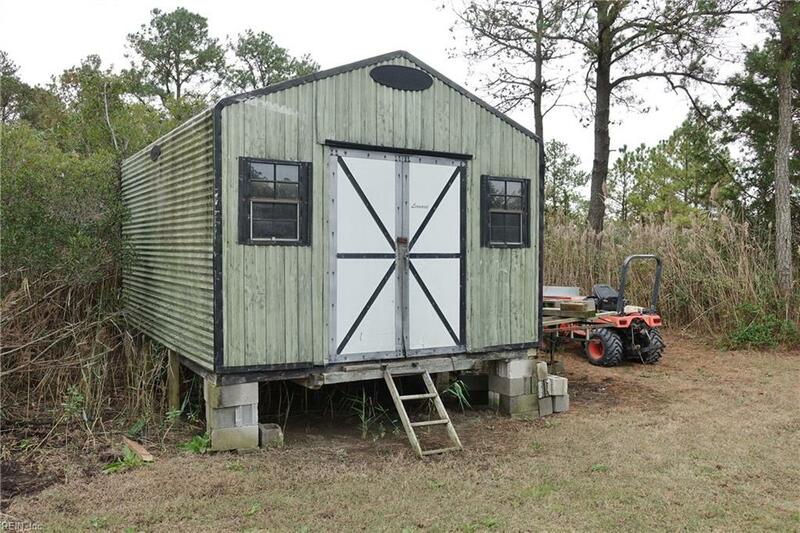 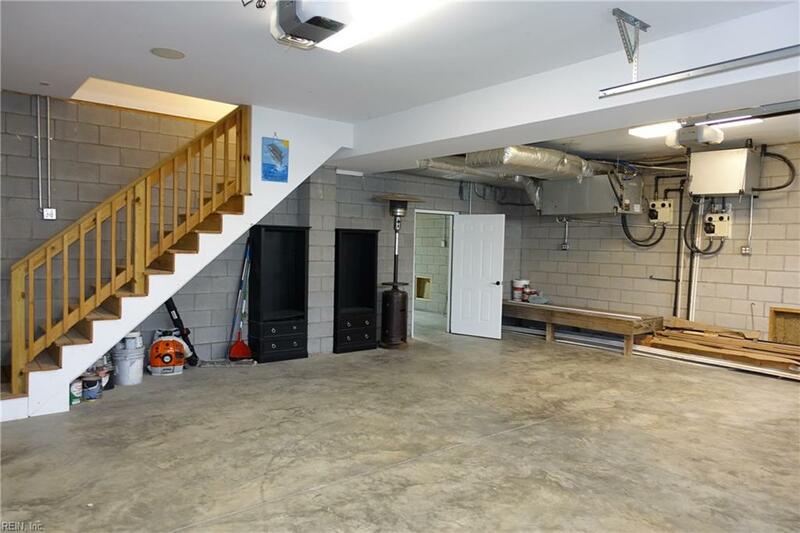 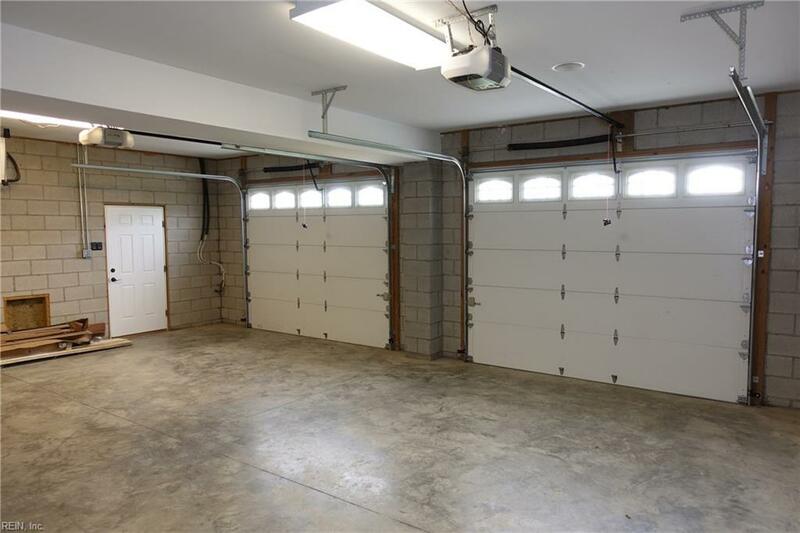 The oversized 2-car attached garage has automatic openers, personnel door, & provides access to huge recreation room/workshop that’s unfinished & not included in living sqft. 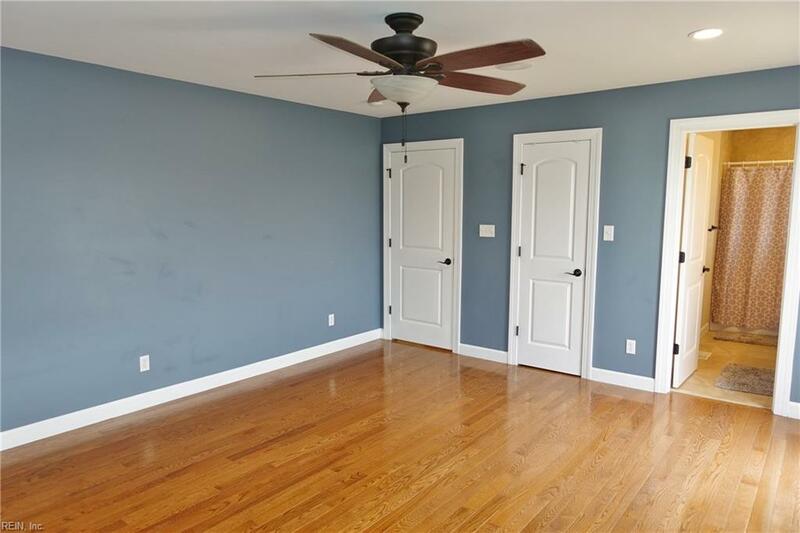 See the Matterport-3D Video!